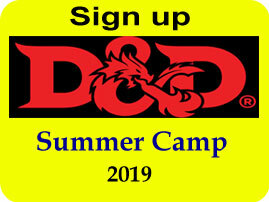 This game is in Captain Marvel: Secret Skrulls Card Game Series. 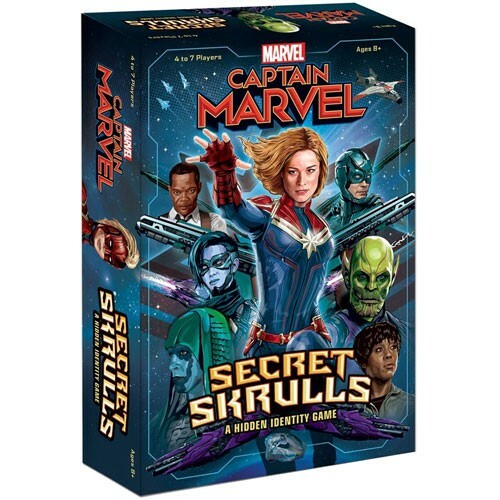 Captain Marvel: Secret Skrulls is a hidden identity game where players take on the roles of their favorite characters, including Captain Marvel herself, to defend Earth in an intergalactic war against shape-shifting Skrulls in disguise. 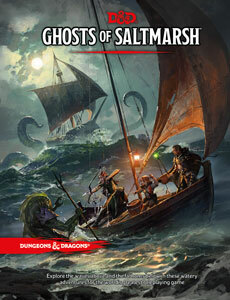 Players must decide whom to trust, defend their alliance, and restore the planet's virtue. Based on the popular game mechanic of BANG!